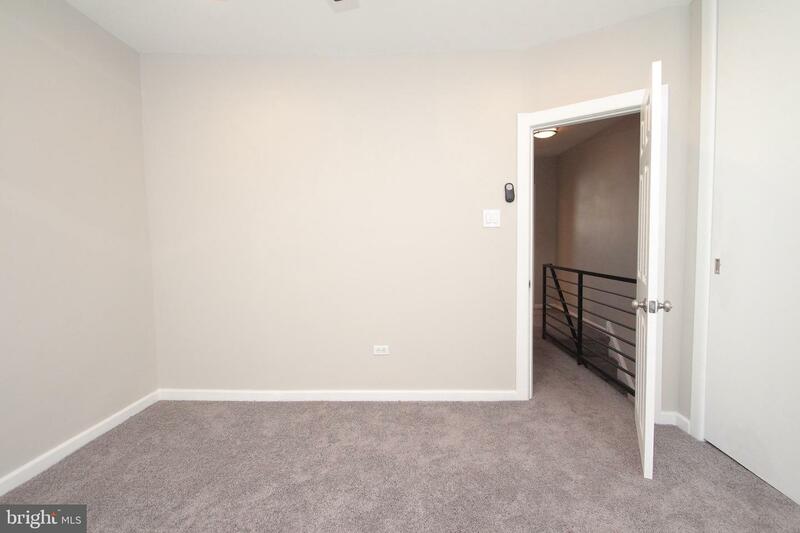 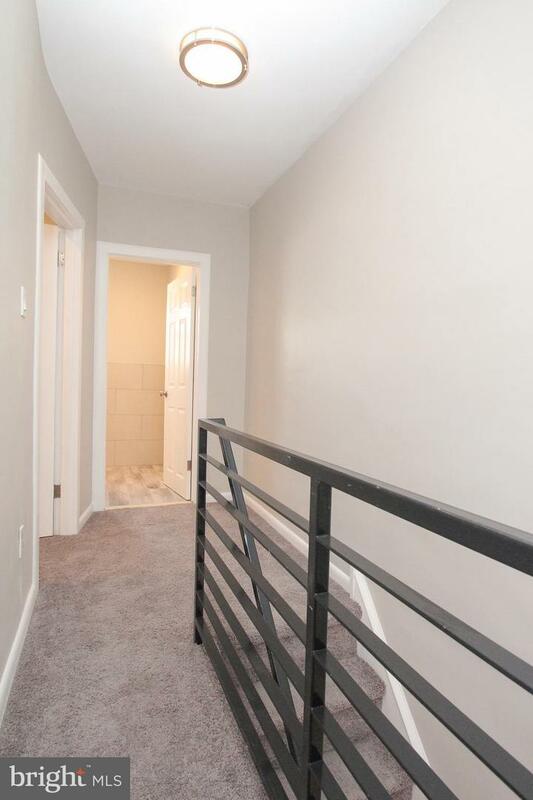 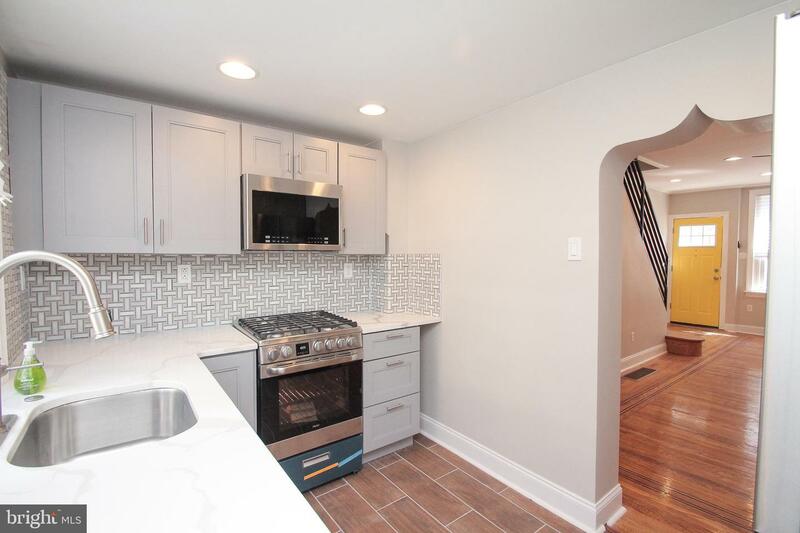 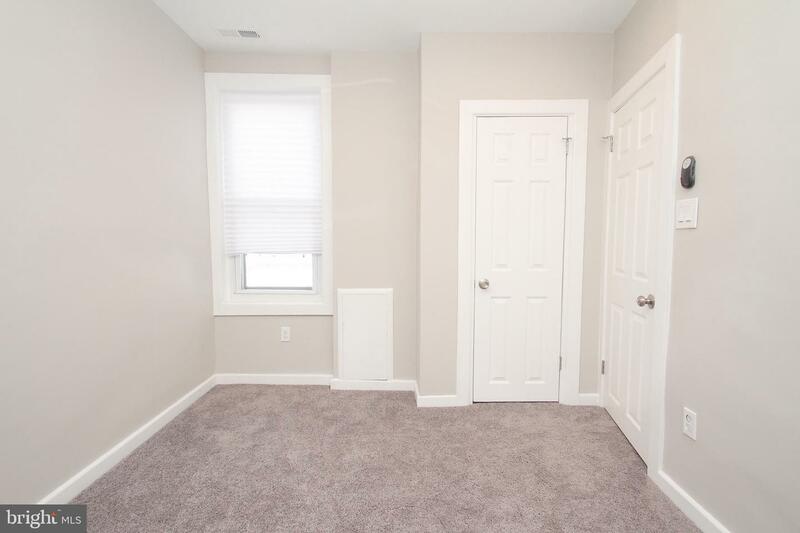 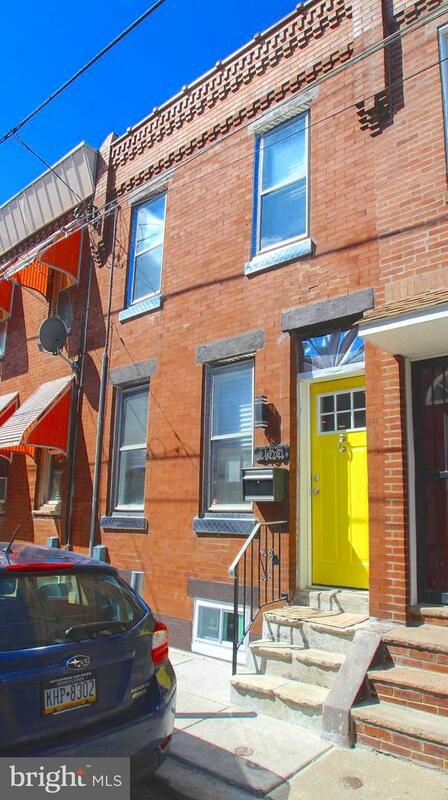 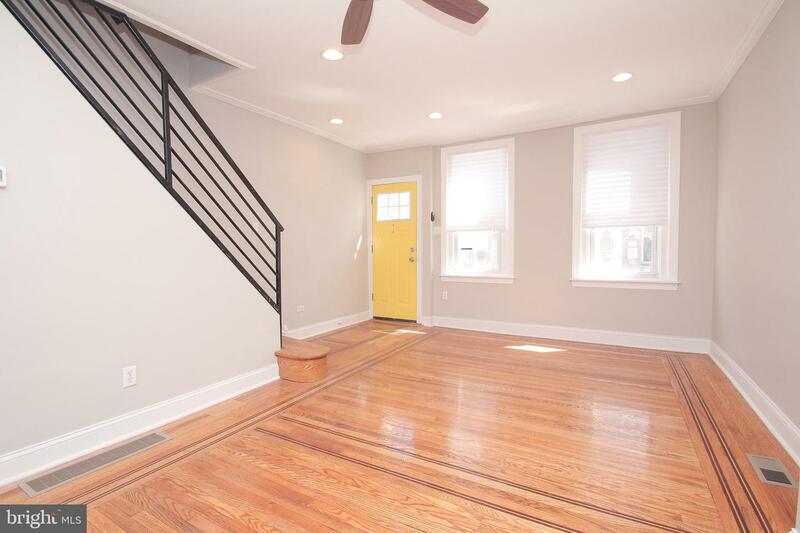 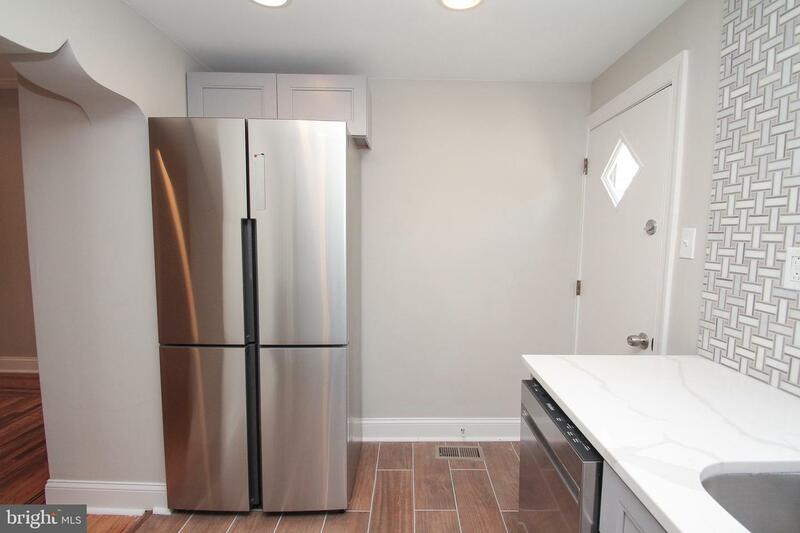 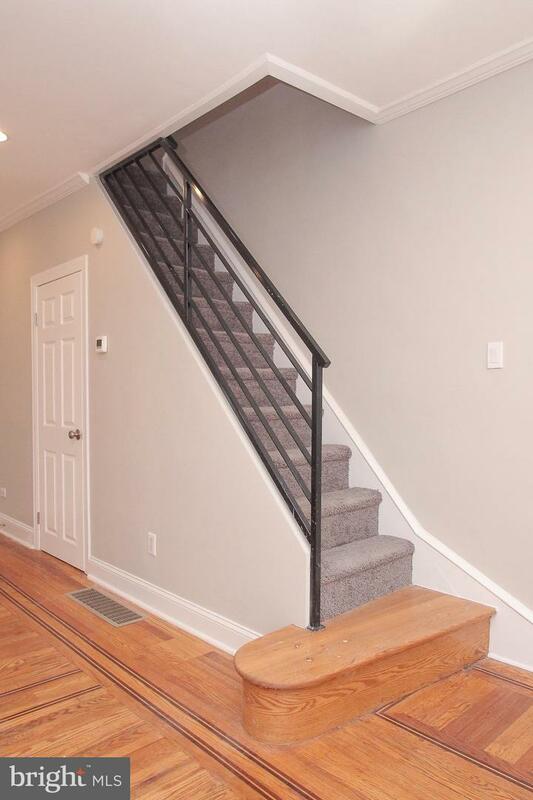 Behind that Yellow Door you'll find a lovely, modern 2br Row that has been completely renovated from top to bottom! 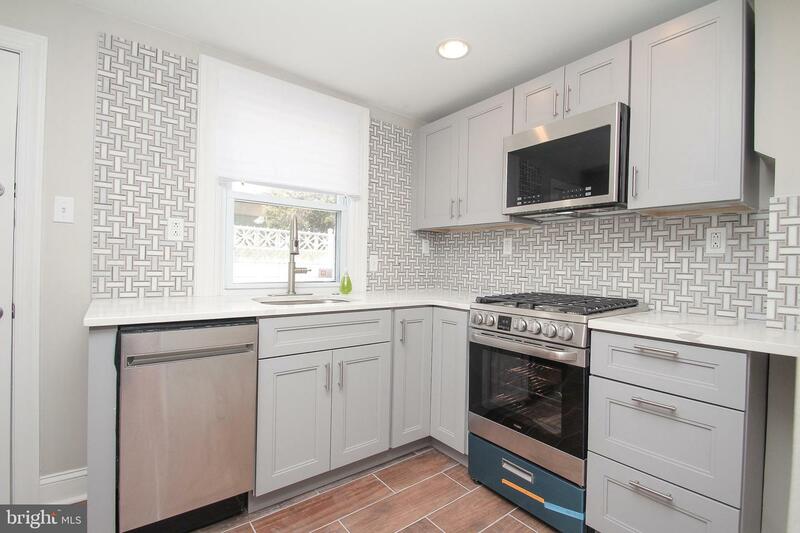 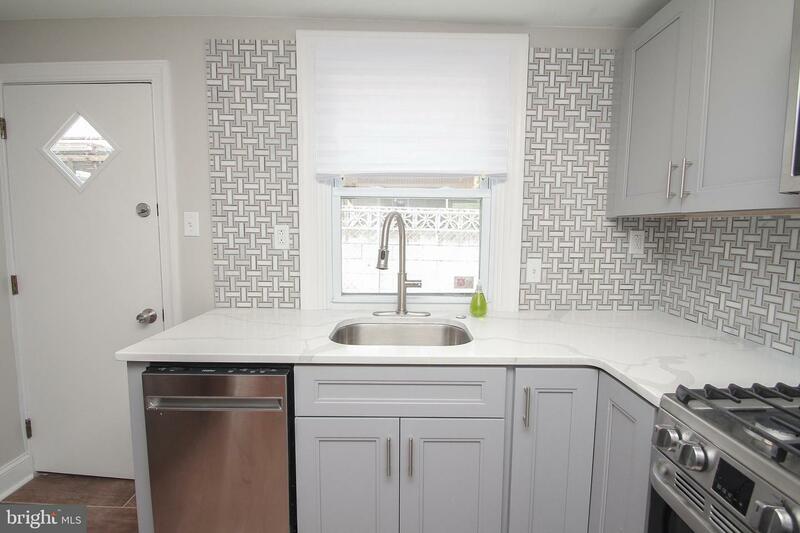 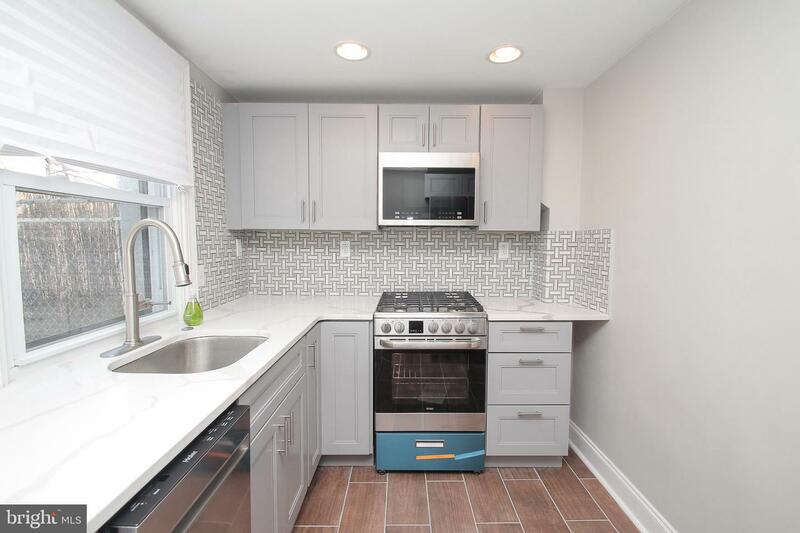 Featuring gleaming hardwood floors, recessed lights, crown molding, modern steel handrails, replacement windows, new doors, stunning new kitchen that boast quartz countertops, trending gray cabinets, tile floor, spectacular backsplash, high efficiency, stainless appliances & much more! 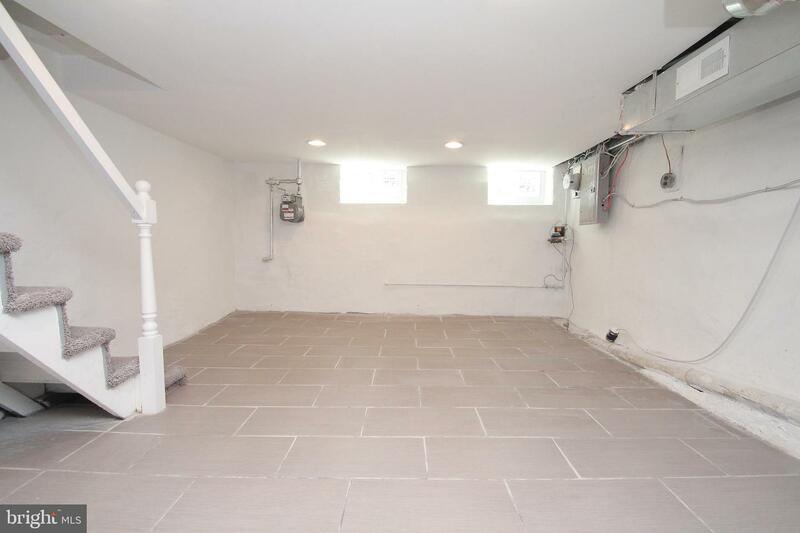 Out back you will find an ample space to entertain friends & family during your summer barbecues. 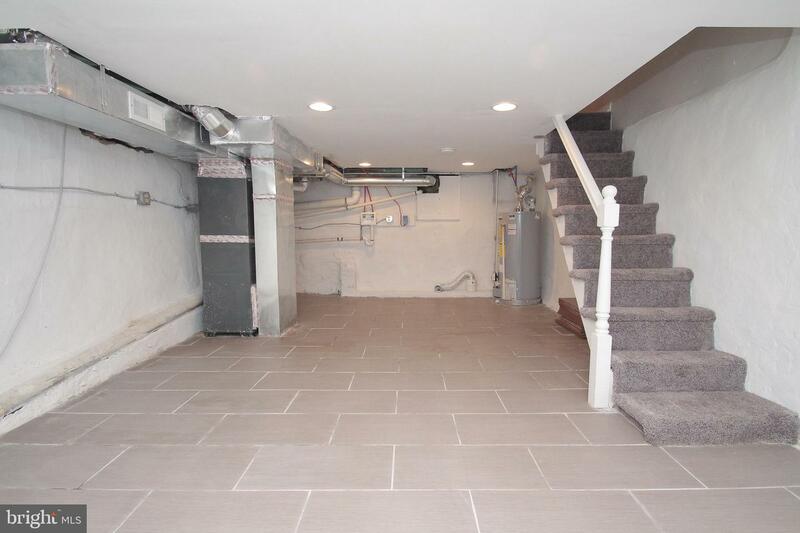 The basement is finished with recessed lights, stylish tiled floor & is heated & cooled by the new heating & central air unit. 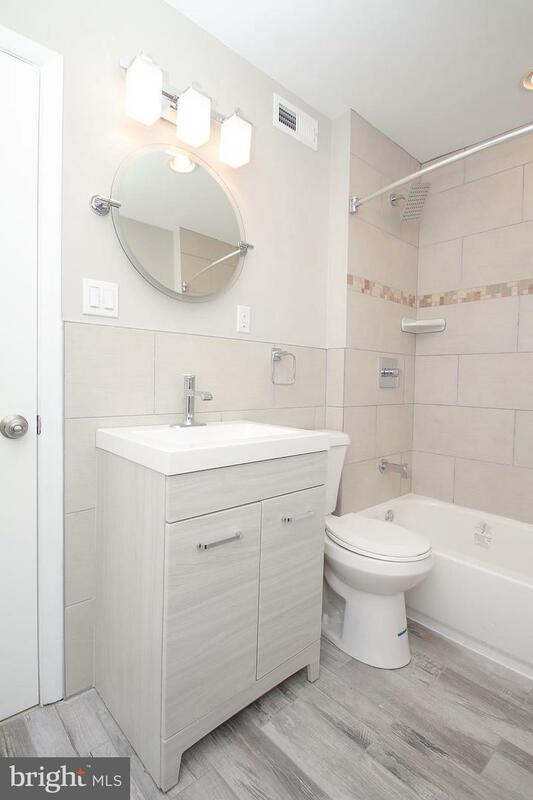 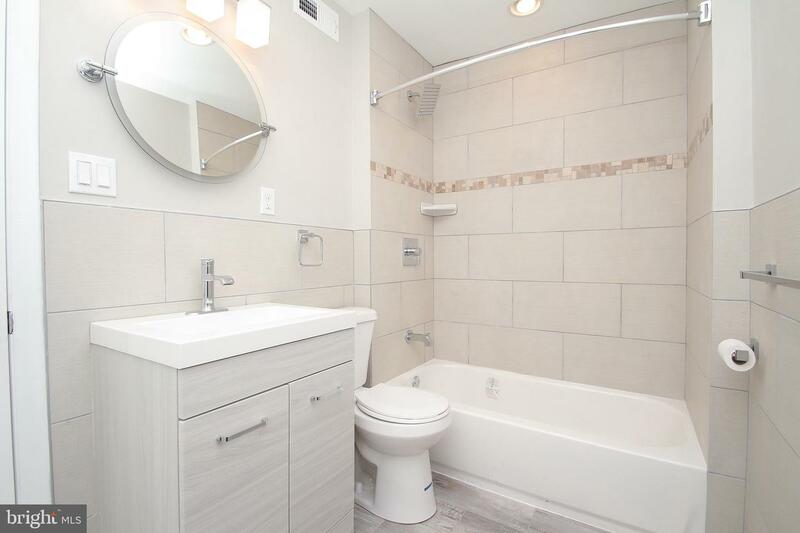 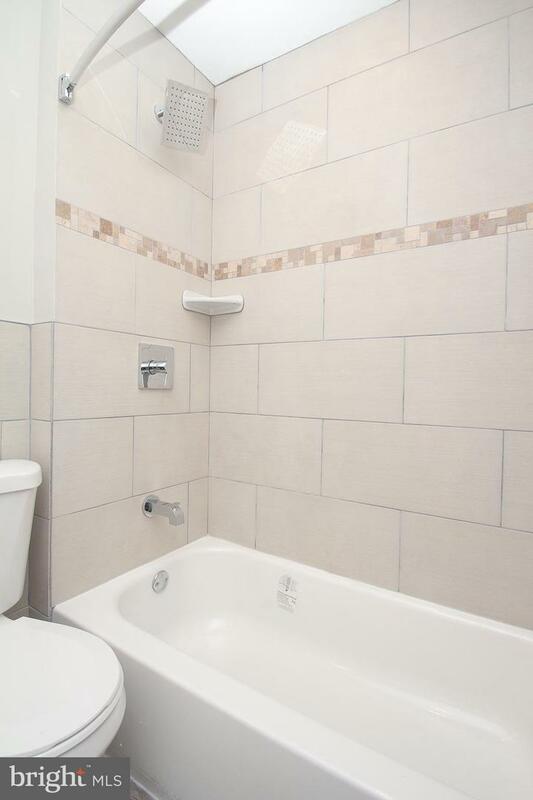 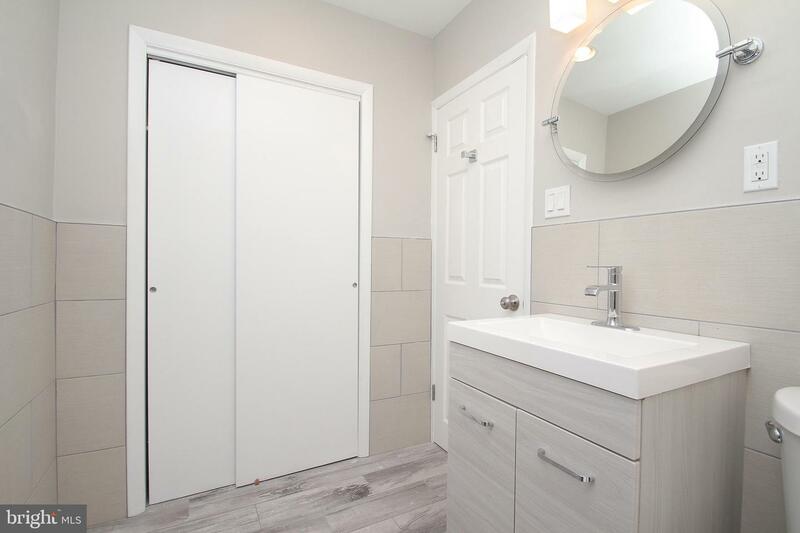 On the second floor you'll find a large, tiled, modern bath with a full size tub & shower, it also features a large, useful closet. 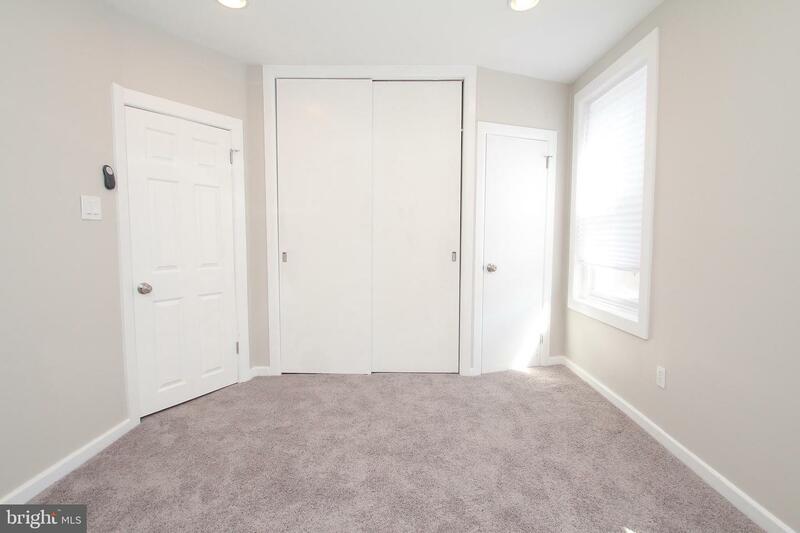 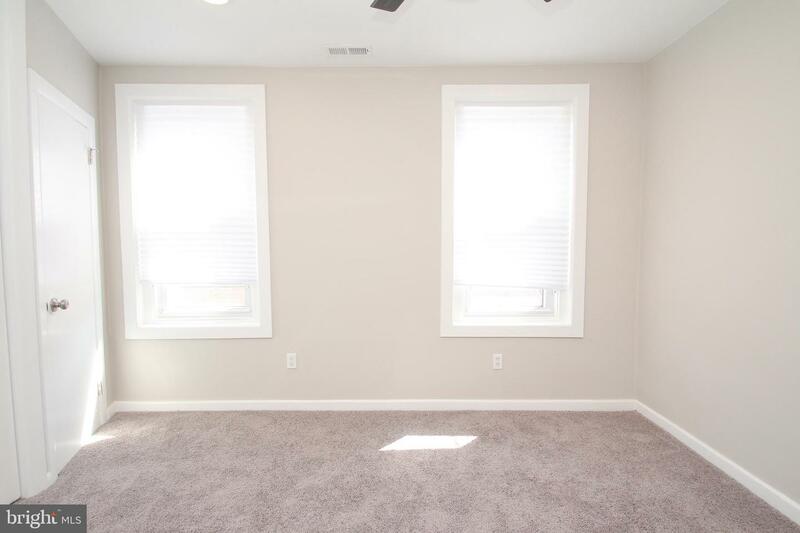 Both bedrooms include recessed lights, ceiling fans as well as new carpet & ample closet space in the master. 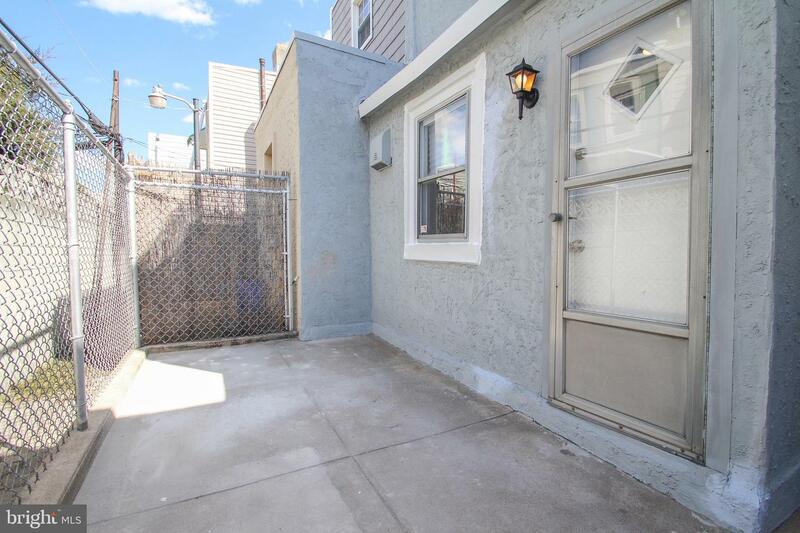 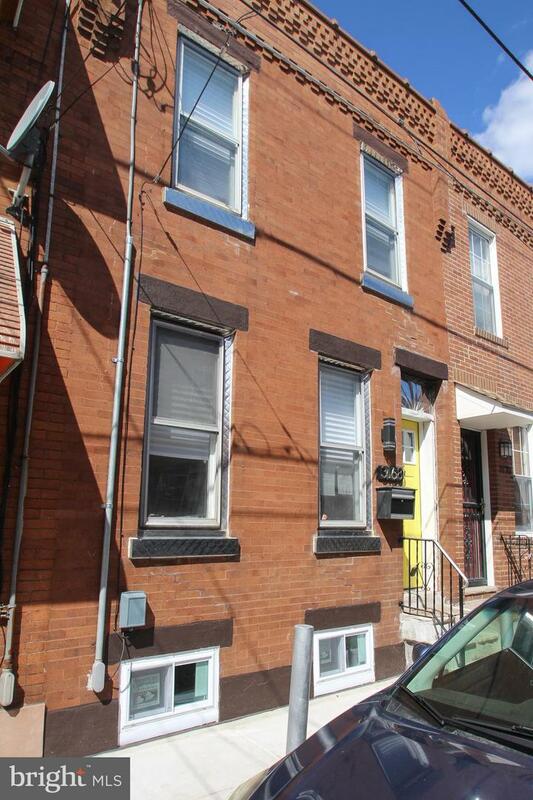 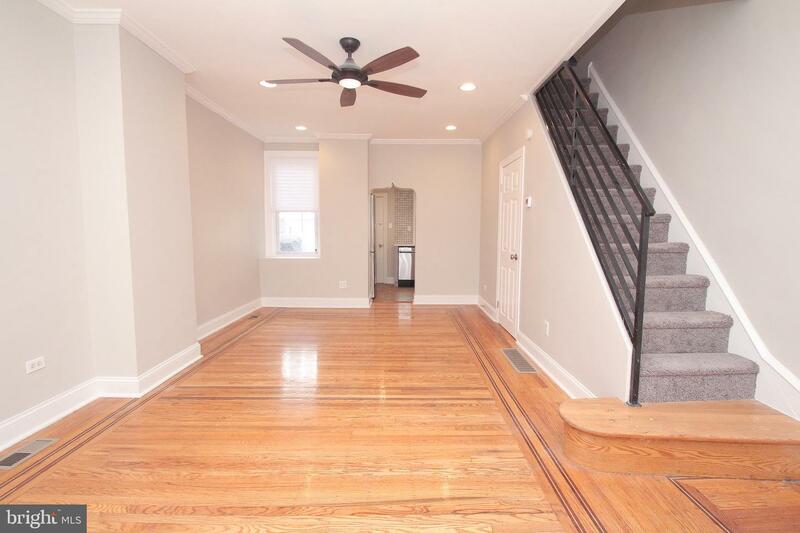 ----------------------------- This home is located in historic Port Richmond, close to I95 & boast a walk score of 91! 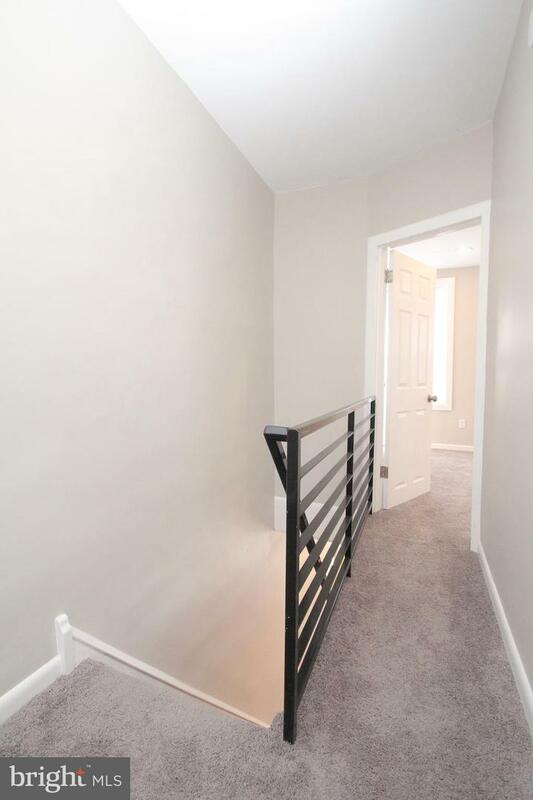 There are many businesses in close walking distance, including the Dinner House, Brynes Tavern, The Riverwards Cafe, Czerws, Gaul & Co Malt House, Wawa & many more! 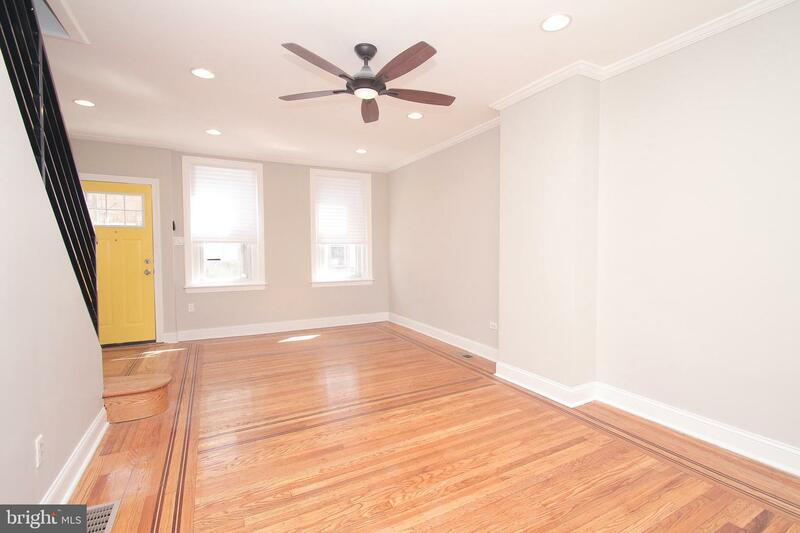 Nearby parks include Campbell Square, the quaint Powers Park as well as Monks Dog Run & General Pulaski Park right on the waterfront! 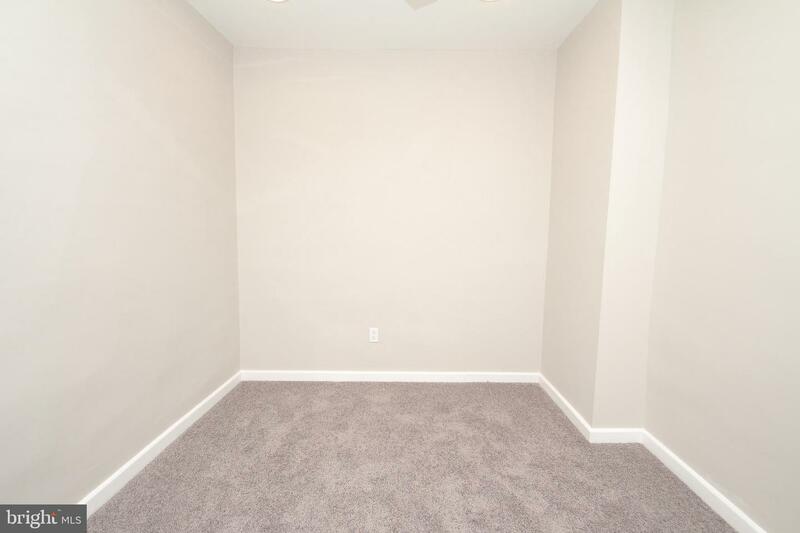 ---------------Come see ASAP as this one wont last!